Winner will be picked on the 31th of December! How did you found out for elite ranks:500m giveaway stream a while back. How did you found out for elite ranks: I saw Jam3s's drunk stream. How did you found out for elite ranks:Ripclawed, also saw when i went to duel arena. to attempt staking. 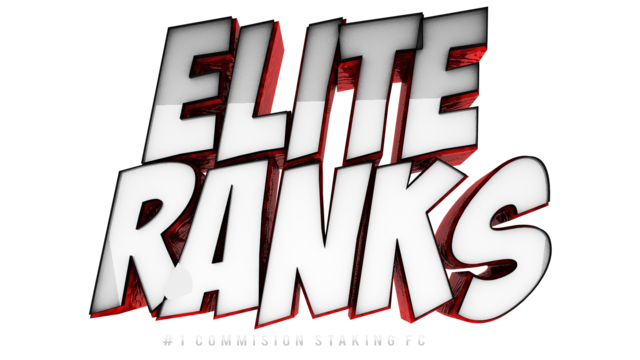 How did you found out elite ranks:was poly staking then saw the spammers spamming "elite ranks"
How did you found out for elite ranks: About a year ago in GE and the fc was called Elite Stakes under 5wap. How did you find out about elite ranks: About an year ago in a drop party. I was around when 5wap was owner. I found out about Elite Ranks from Drop Party. Was around when 5WAP was owner.